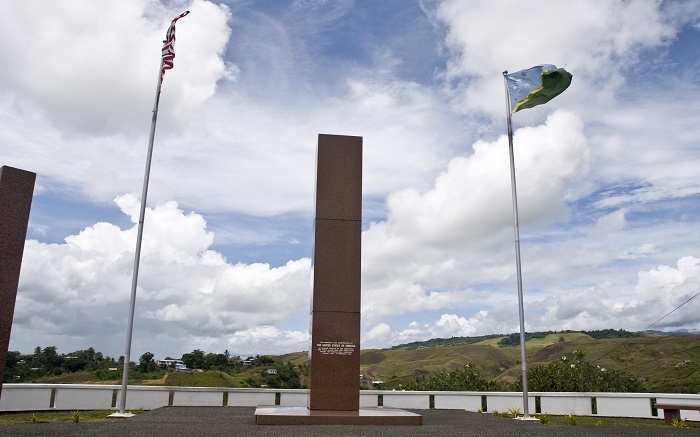 Guadalcanal American Memorial is a monument dedicated to the Americans and their allies who lost their lives during the Guadalcanal Campaign from the Second World War, and it is located near the capital city of the Solomon Islands, Honiara. 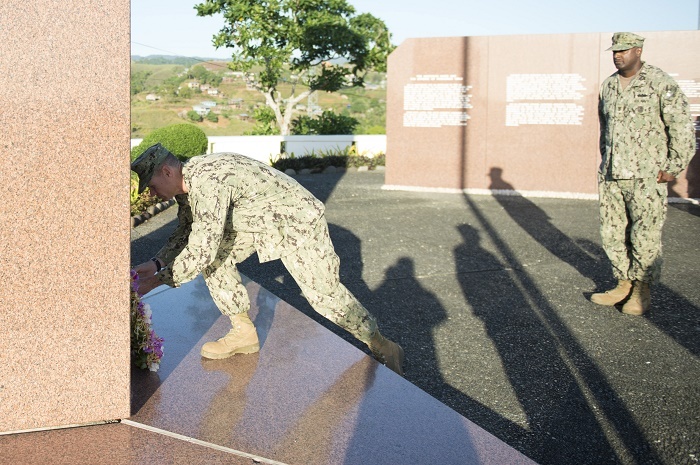 As the Guadalcanal Campaign was from 7 August 1942 to 9 August 1943, it was opened and dedicated on 7 August 1992, to mark the 50th anniversary of the Red Beach landings. 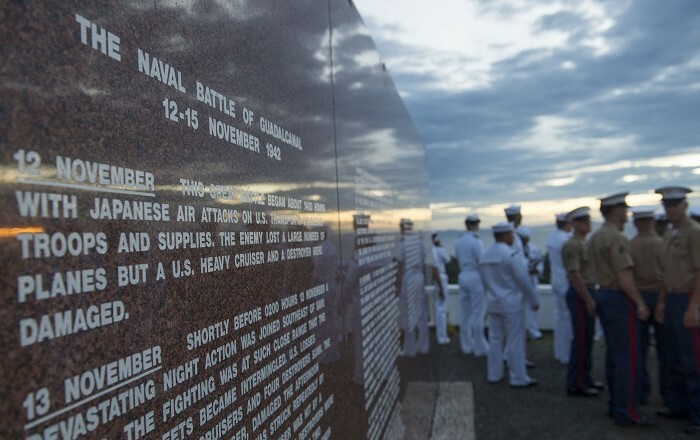 The first major United States Pacific offensive of the Second World War was ultimately successful, with a horrific cost where 24 US naval vessels (aircraft carriers, heavy cruisers, light cruisers, and destroyers) were lost. 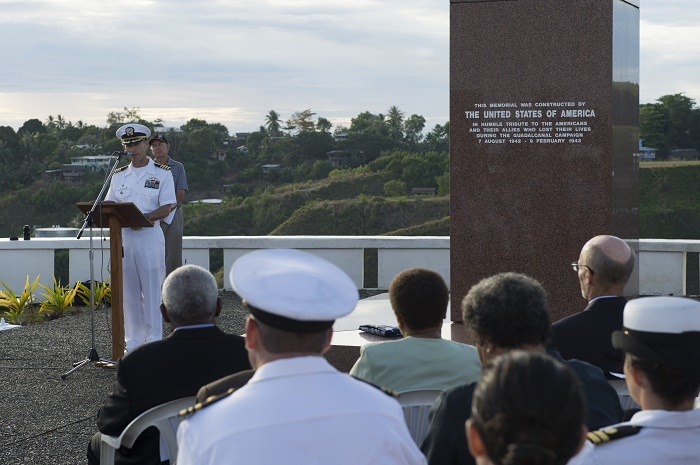 Nonetheless, the human loss was even greater with 1,592 Marine and Army troops and airmen killed in action together with 5,041 US naval officers and sailors either killed or lost at sea. Equally tragic are the lost lives of the brave Japanese and Australians who also gave their lives for believing their cause. 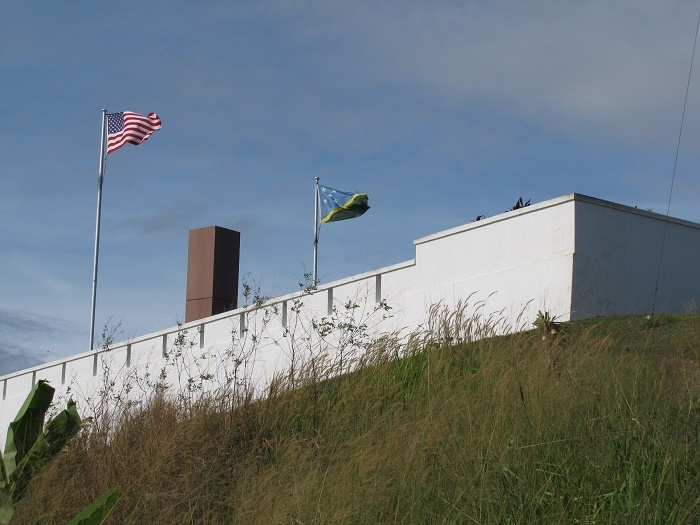 Built with a joint effort of the American Battle Monuments Commission and the Guadalcanal-Solomon Islands Memorial Commission, nowadays the memorial is located on Skyway Drive overlooking the Pacific Ocean on a hillock which was the first one occupied by the US Forces. 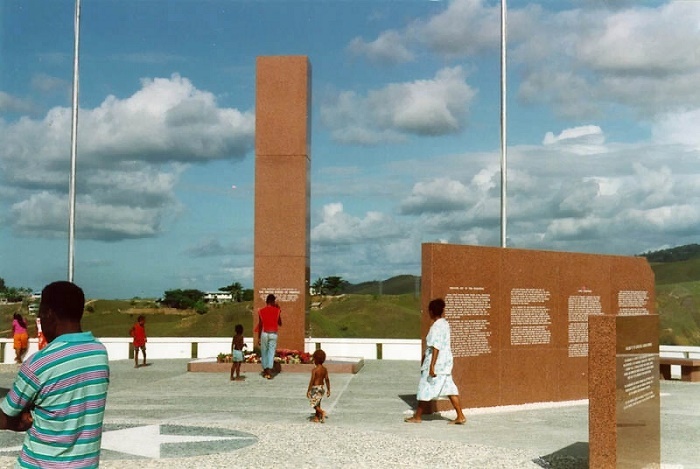 Spread on a large area, the entrance has a pylon gateway which leads towards the main features of the memorial. 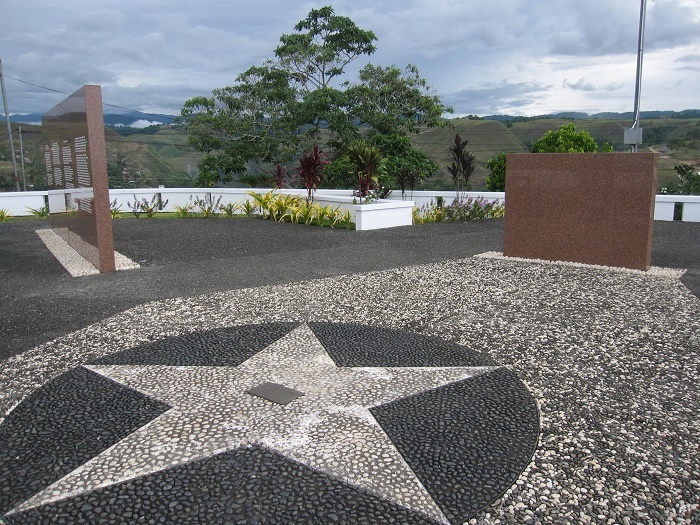 There are four fascia of the monument that are oriented towards the four directions where the battles were fought. 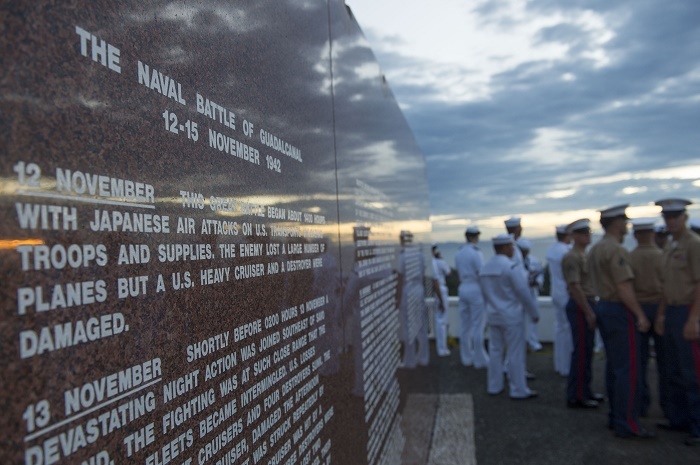 The details of the five battles and the names of ships (of the US and its Allies) that were lost during the operations are inscribed on marble plaques. 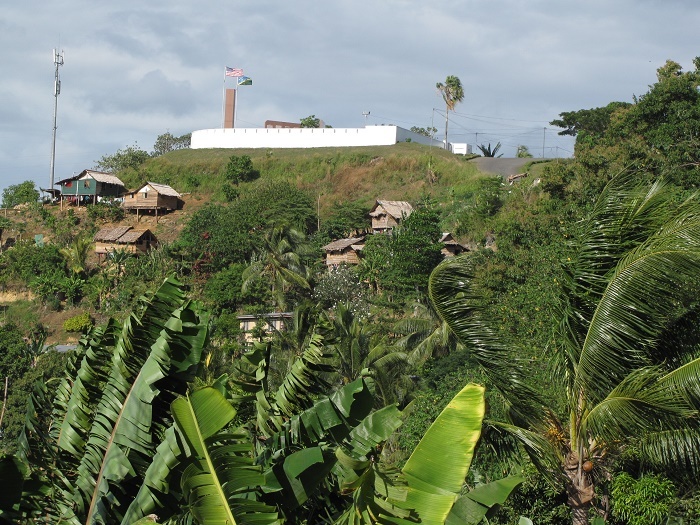 Giving a short description about the five battles that were fought in the campaign, these are: Bloody Ridge (“Edson’s Ridge”), Tassafaronga at Ironbottom Sound, New Georgia Island (which was the Solomon Island campaign), Cape Esparance and Mount Austen. 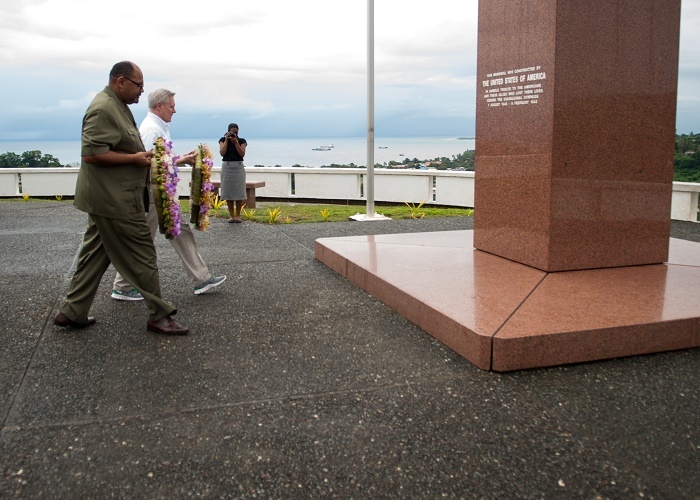 Furthermore, the inscription continues: “This memorial has been erected by the United States of America in humble tribute to its sons and its allies who paid the ultimate sacrifice for the liberation of the Solomon Islands 1942–1943”. 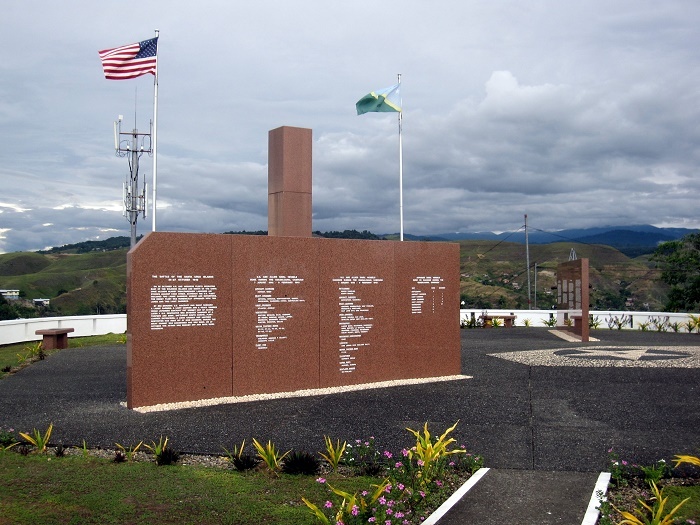 Serving as one of the most important landmarks from the period of the Second World War, the Guadalcanal American Memorial is one of the interesting spots one should definitely pay a visit and also a tribute to those who were fighting for the free world.